hasn’t hired yet. Whazzup with that? I mean, the whole point to being a contestant is to get hired, right? was a lot of energy misdirected. Just don’t give up and always keep looking for solutions. 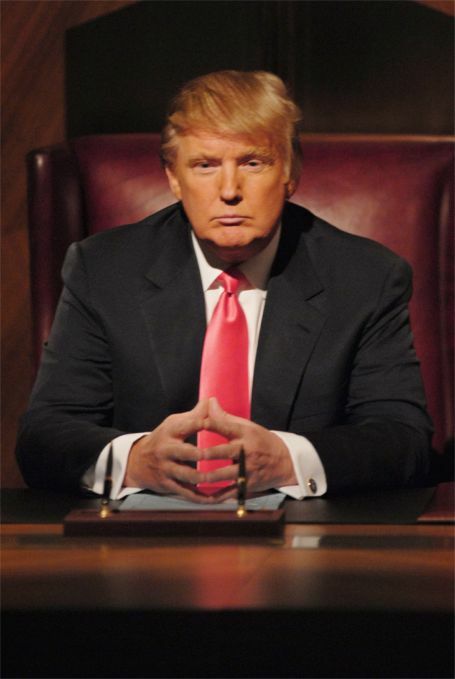 Donald J. Trump – thank you, you’re hired as one of my new mindset mentors.